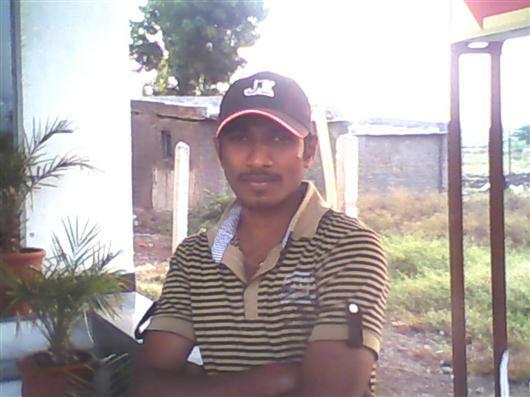 Add G.RAMARAO as a friend? 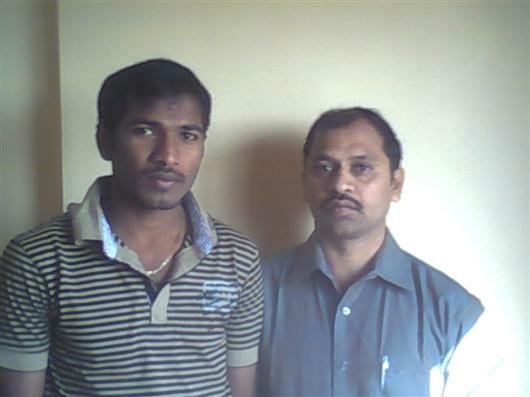 G.RAMARAO will have to accept you as a friend. G.RAMARAO has no recent activity. G.RAMARAO has not posted any messages. G.RAMARAO has not joined any support groups. G.RAMARAO has not posted any MedBlogs.